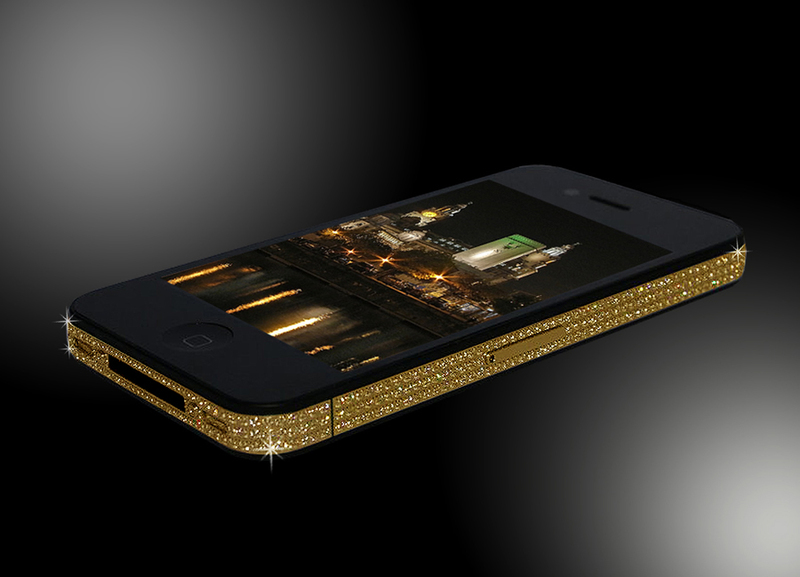 Leave it to Stuart Hughes to re-define luxury and our infatuation with the iPhone 4. 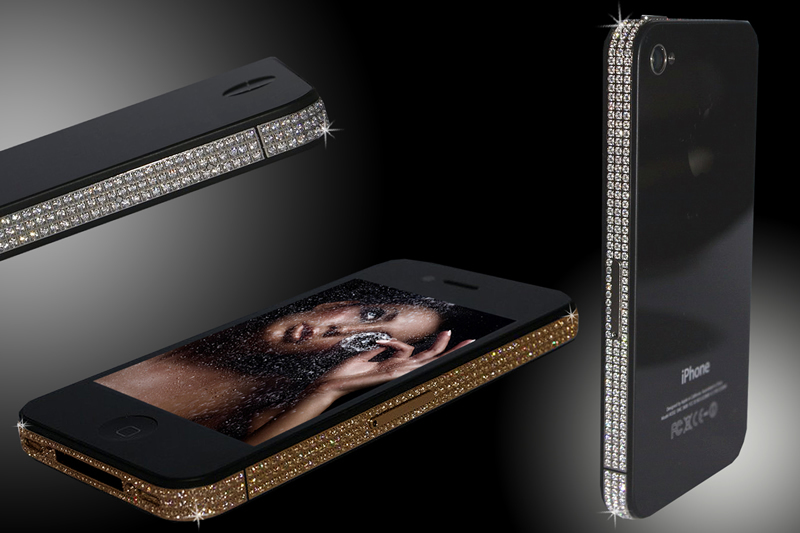 After giving us the over-the-top and bank-account-damaging diamond edition ($21,000) and the 24ct solid gold edition ($32,000), Hughes re-dressed the iPhone 4 in gold and platinum, encrusted with 500 of the finest Swarovski crystals. 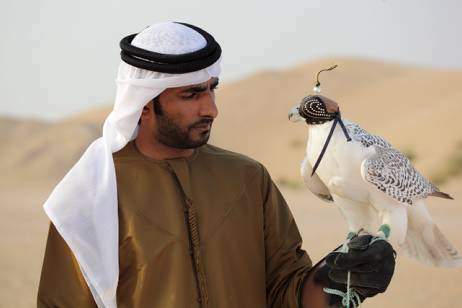 If discerning falconers are prepared to spend thousands on an elite bird, why not spend a few thousand more on a diamond-studded falcon hood? 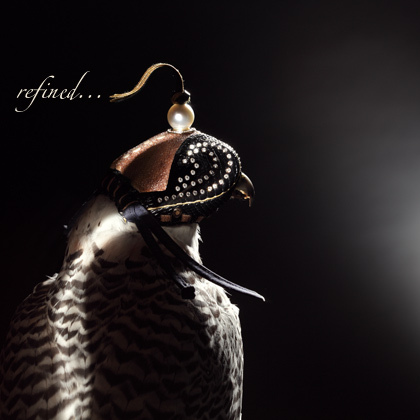 This is the thinking of Italian jewelry design company Tiroler Goldschmied, which created the hoods specially for showing during the Abu Dhabi International Hunting and Equestrian Exhibition, happening until this coming Saturday, September 25th. 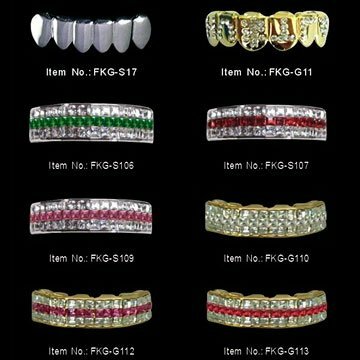 Tiroler Goldschmied’s bejeweled hoods range from $7,000 to $32,000, depending on the number of diamonds used and time spent to craft them. The company’s marketing and press manager, Manuela Gampe, is convinced that the hoods’ will be successful. 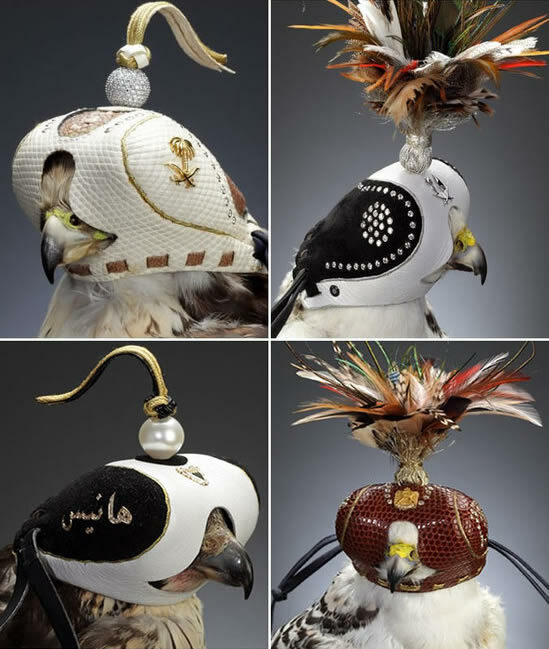 Used for the purpose of calming the birds, falcon hoods are made of thin leather, not more than 0.04 inches thick. This makes it hard to adjust the precious stones and an average one month’s work is needed to produce each hood, Ms. Gampe informed the media. Since the company began making the pieces a year ago, they have only sold one, to a customer in the Netherlands. 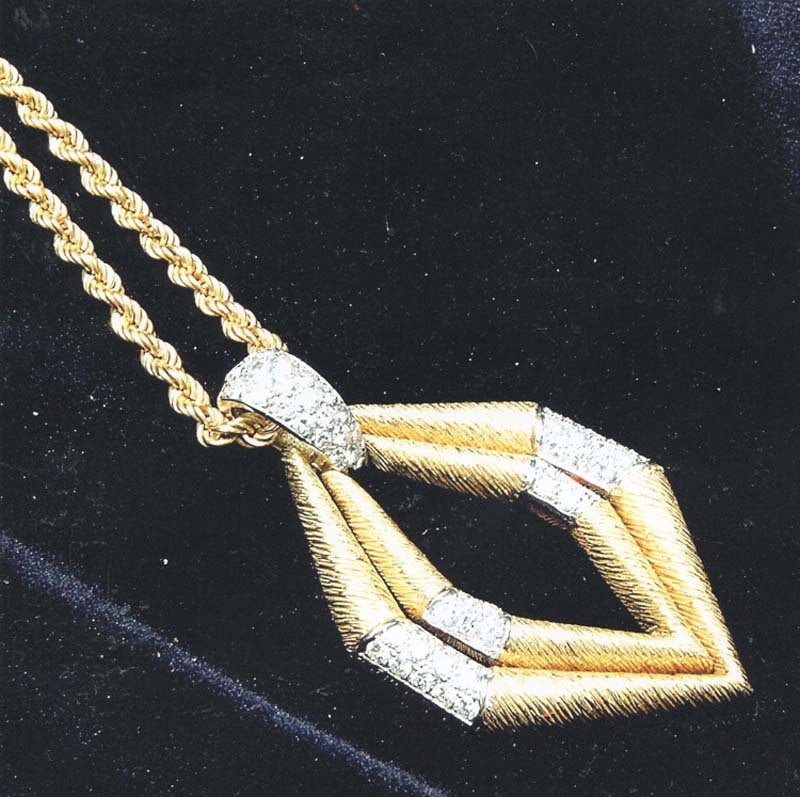 A diamond necklace worn by Princess Diana only once will be auctioned off September 24 in New York. The estimated selling price ranges between $1.5 million to $2.5 million, according to Guernsey’s, the auction house selling the piece. A pair of matching diamond and South Seas pearl earrings, unfinished at the time of Diana’s death in August 1997, also will be auctioned. 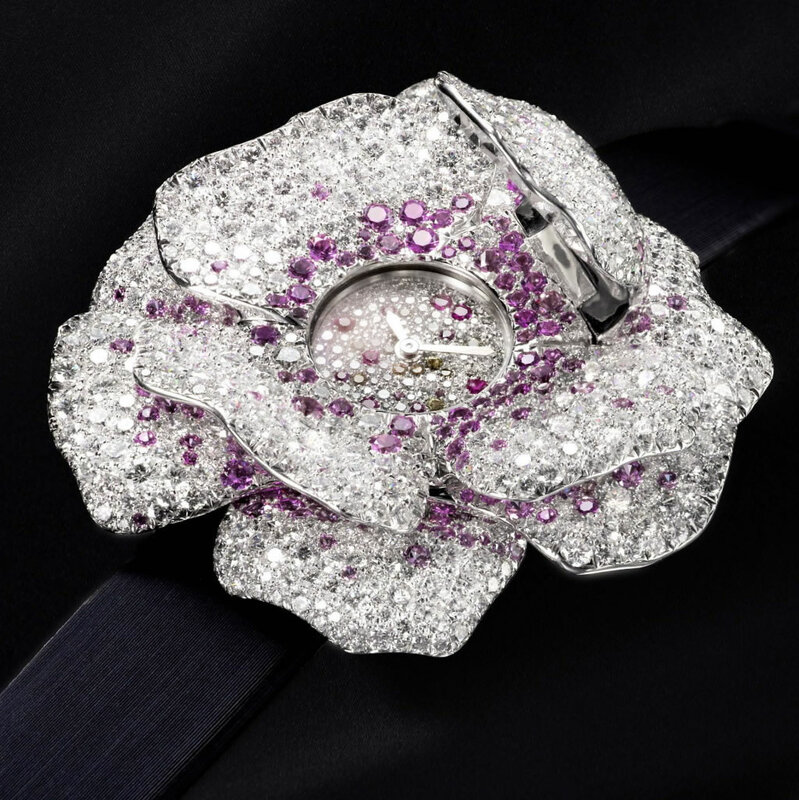 The pieces were made by the crown jewelers, Asprey & Garrard, now known as Garrard & Company. Diana wore the necklace only once, at a gala performance of “Swan Lake” at the Royal Albert Hall in London on June 3, 1997. She was killed in a car accident in France barely three months later. 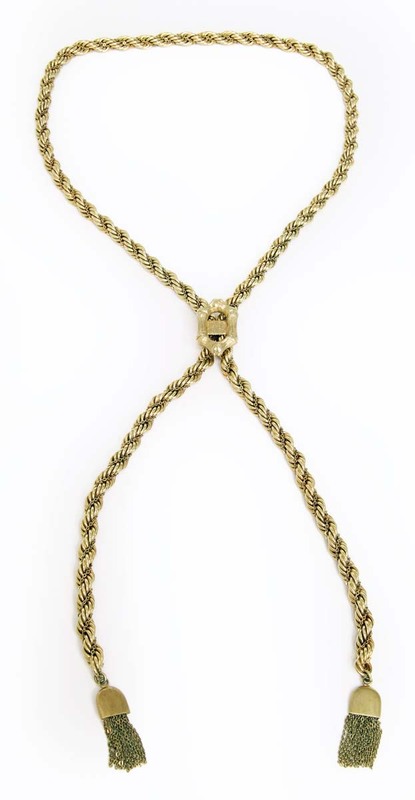 Other jewelry pieces to be auctioned off include two watches that once belonged to Frank Sinatra, James Dean’s ID bracelet, Clark Gable’s medical ID bracelets, and two necklaces and one ring once owned by Elvis Presley. 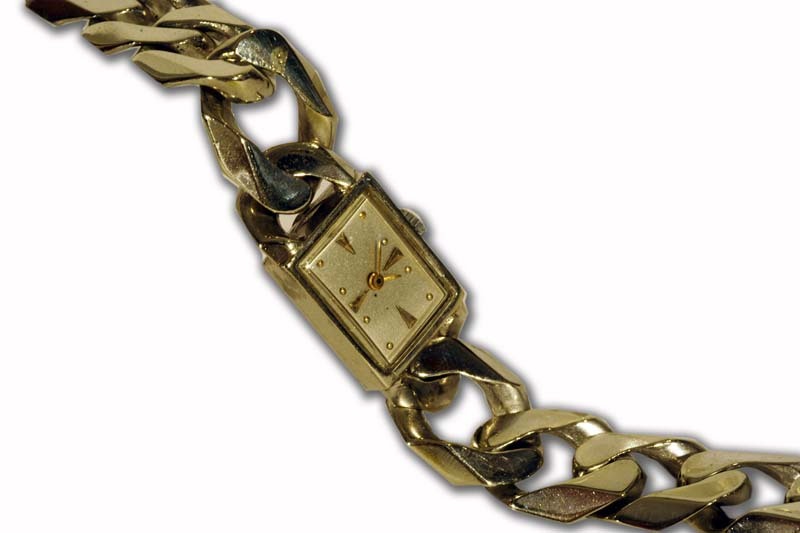 A 14 karat white gold wristwatch owned and worn by Frank Sinatra, circa late 1940s to 1951. Frank Sinatra's Watch Gifted from Ed Sullivan. James Dean's sterling silver ID Bracelet. 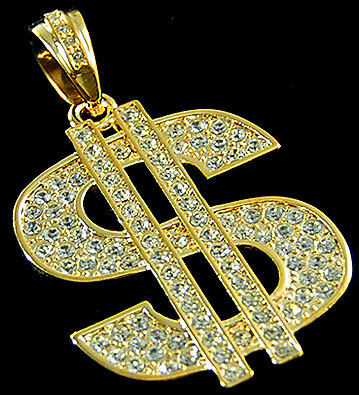 Elvis-Worn 14 Karat Gold Necklace, Gifted from Barron Hilton. 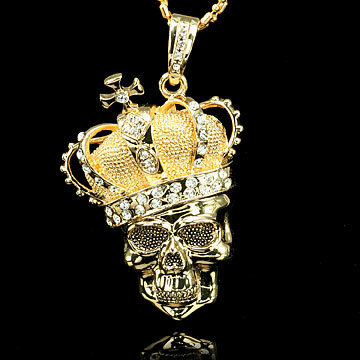 Elvis Presley's Diamond and Gold Pendant on Gold Rope Chain. 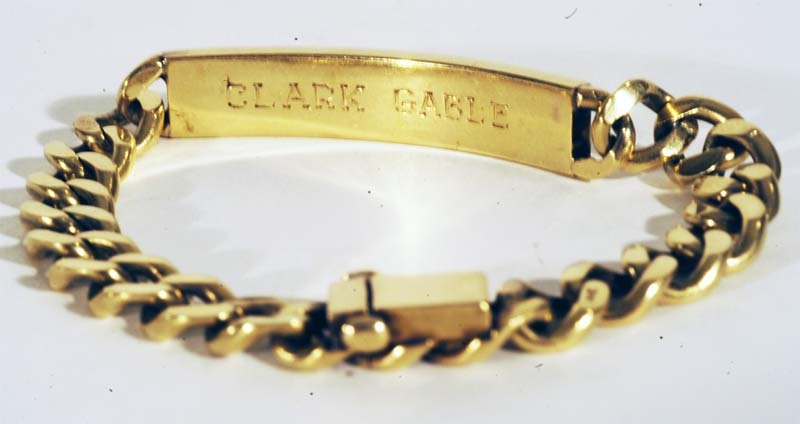 Clark Gable's Medical ID Bracelet.